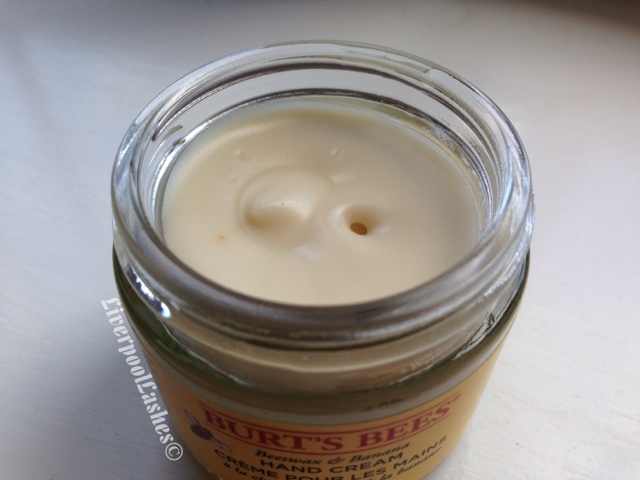 Whilst at the #midsummermeet this month I tested out the Burt's Bees Beeswax & Banana Hand Cream that was out on display. The instant I picked it up and the scent of bananas hit my nostrils I was keen to try this bad boy out for myself. Within the week I had placed my order for it and once it arrived I was keen to get the photos taken so I could start trialing it out. * Pauses and applies cream to knuckles and rubs it in * Lets talk about the scent, it's definitely mainly banana with a hint of beeswax/something fairly natural. This product is 100% natural and therefore the 12 month expiry date guidelines I would definitely bear in mind. Onto the consistency, in the pot I'd say it was more of a body butter texture, it stays put and doesn't lose it's shape as you start using it up. When you rub it into your hands it does have a waxy/oily feeling which is initially left on the surface but this sinks in in around 4 - 5 minutes. The bottom line is... I do love this hand cream. Some people may not enjoy the feeling it leaves when you first apply it but to me, the glass jar isn't something you'll carry around in your handbag anyway so it's likely you'll be at home and have a spare moment to allow it to sink in. This pot sits on the table next to me, I apply it whilst watching the television or You Tube. Rightly or wrongly I feel like the oil left on the skin at first makes me feel like it's really giving my hands a good treatment which is definitely needed as the weather gets colder again. I would repurchase this cream again. Would love to try it! 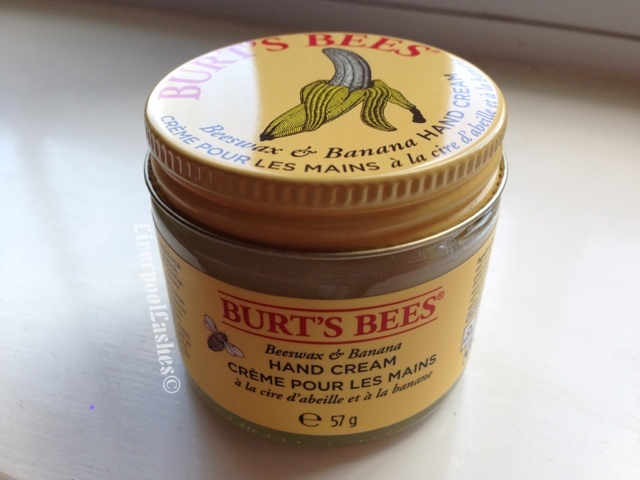 My hands get super dry and horrible during winter time... and I still havent find the perfect cream!